Track bikes, drinks, food, music, fun and party in the historical center of Europe's capital. Feeling inspired? 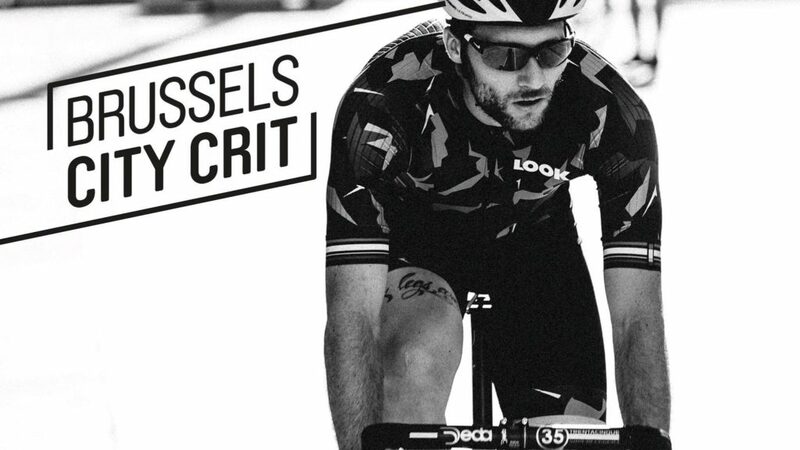 Come and race the first ever criterium in downtown Brussels !